As CNN Money pointed out, this means the company has issues converting pesos into dollars. 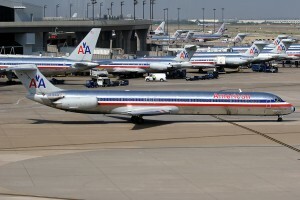 This comes after American Airlines’ policy change in September, which restricted tickets bought with pesos to flights scheduled within 90 days. For those in Argentina, American Airlines is still accepting purchases made with foreign credit cards. CNN Money explains there are two problems for American Airlines when dealing with the South American nation. The recent reduction of money foreign companies can take back to the United States, which is a sign of economic instability. Mauricio Macri was also just elected as Argentina’s new president. He promised to revive the nation’s economy through major economic reforms, including putting an end to the government’s control on currency. 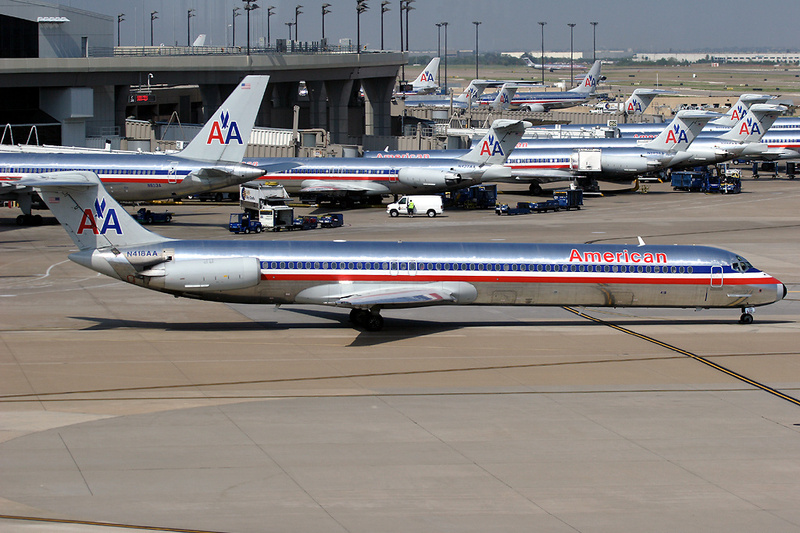 Cryptocurrency news site the Merkle explains the American Airlines policy change is an opportunity for bitcoin. If American Airlines allowed bitcoin payments, all Argentinians could potentially still buy tickets, and not just those with access to foreign credit. The Merkle explains that obtaining foreign credit is difficult, and includes strong verification requirements. American Airlines could be seen as a pioneer, the Merkle argues, if it were to accept bitcoin payments. This would be a huge step regarding a wider bitcoin acceptance, especially from a mainstream perspective. While events like Bitcoin Black Friday expose the general public to an environment (online retailers) where digital currencies are accepted, there still remains an unfavorable stigma toward bitcoin. Considering that Argentina is the only nation that’s been affected by a recent change in the airline’s policy, it’s unlikely any steps toward accepting bitcoin will be made. 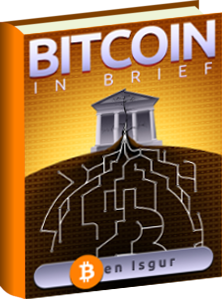 It does, nonetheless, point to the potential of bitcoin, and the issues that arise when dealing with fiat currencies.